The north african customer Adel finally places the order and pays for the money down payment of filling machine with unscrambler for cream filler as well as the capsule tablet single punch tablet pressing equipment. Lands.We firmly believer we can do our best to living up to this trust from our customers and friends. 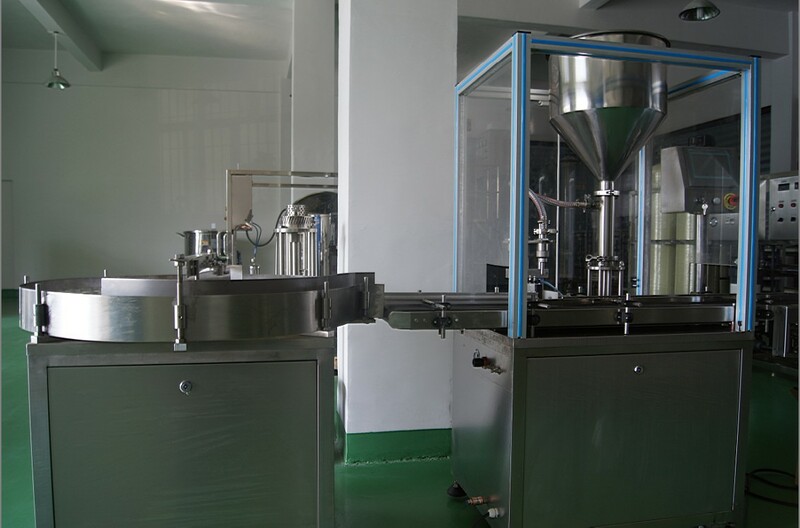 The single (double) head automatic ointment filling machine adopts programmable logic controller (PLC) human and machine interface technology, equipped with imported photoelectric trackswitch from Korea, which is suitable for filling ointment products in the industries such as ointment, oil products, syrup, shampoo, bechamel and fruit juice etc. 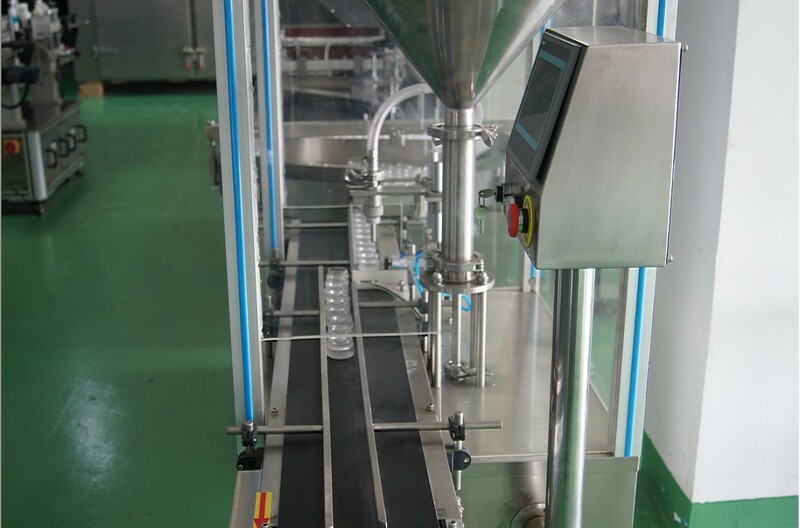 The filling nozzle will be automatically insertedinto the bottle to carry out the filling and then rapidly ascend, which can reduce the air bubbles. 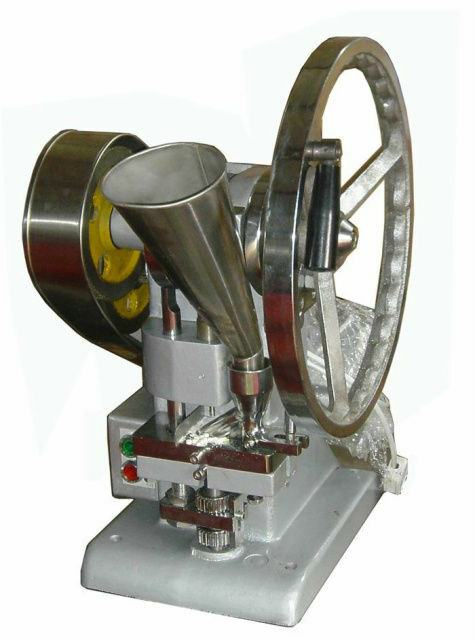 The product integrates electric and pneumatic functions into one, with reasonable design, stable performance, accurate quantity, glass table surface, automatic bottle feeding, steady operation without noise, electrics peed control to the filling speed and filling volume and convenient maintenance and cleaning. 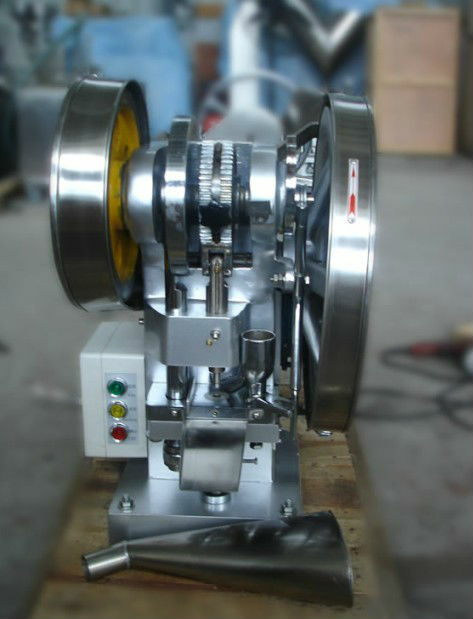 The new typefilling equipment is the best choice for the realization of automatic production. 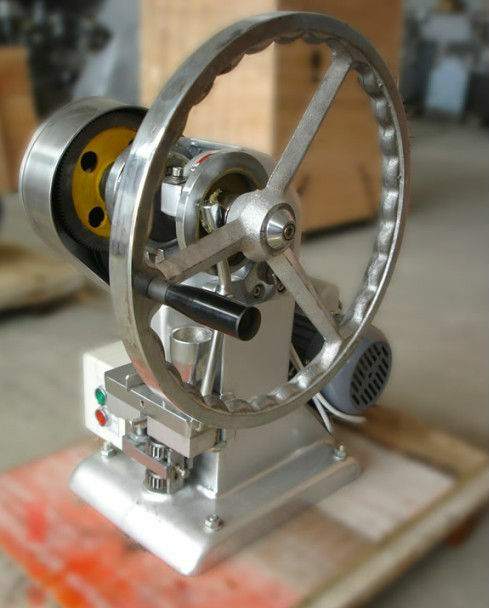 This single punch tablet press is designed for pressing tablets from a variety of granulated materials. 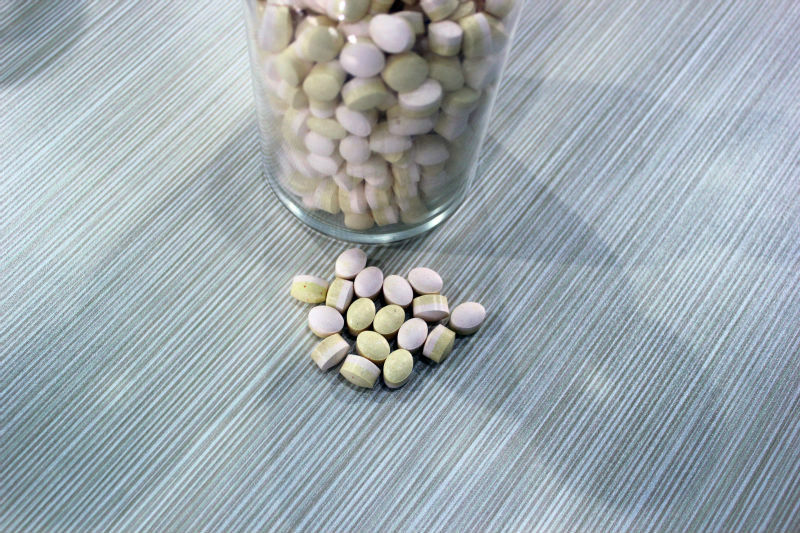 The single-punch tablet press is a pressing machine driven by motor or hand. One punch die set is included. Filling depth, tablet thickness, and punch pressure are all adjustable. 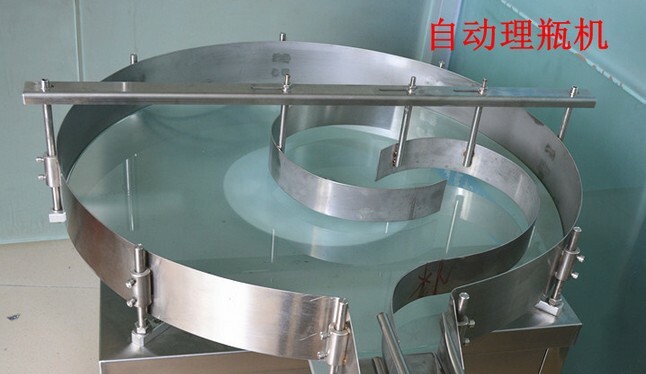 Our single-punch tablet press is ideal equipment for laboratory, research department and small manufacturers.